This course will enable you to deliver SLSGB qualifications and awards (you must hold or have held the awards you wish to deliver). 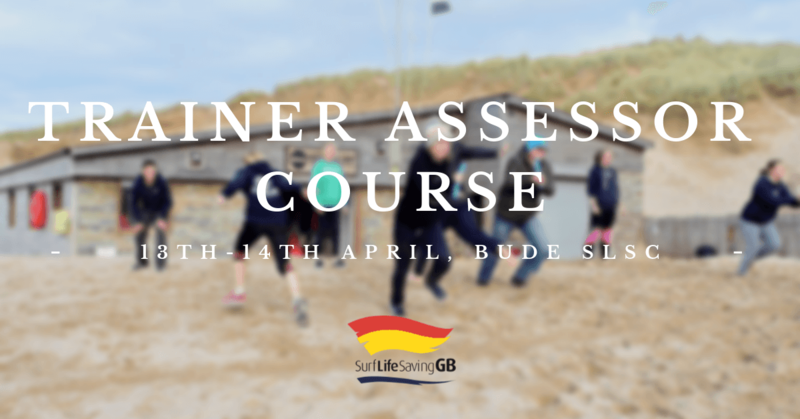 Its focus is on teaching and communication skills, learning styles, assessment methods and giving feedback giving you all of the skills that you will need to go on to deliver high quality training as an ambassador for SLSGB. The skills and knowledge gained are transferable across all SLSGB education pathways.